Staci Pesin | Family Lawyer - Wilmington DE. 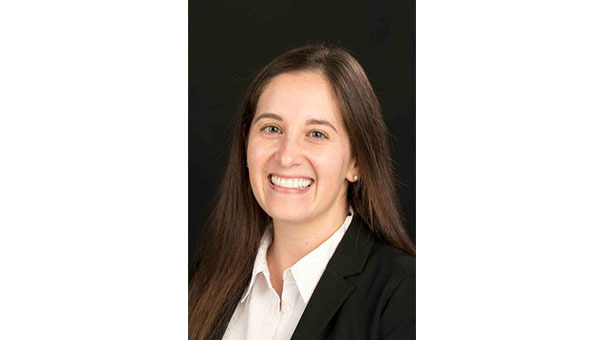 Ms. Pesin concentrates her practice in the area of family law. Ms. Pesin practices throughout Delaware and in the neighboring counties of Pennsylvania. She gets to know each client individually and works closely with them to protect their rights and families. Ms. Pesin negotiates custody and visitation agreements tailored to the family’s needs if possible. But if an agreement can’t be reached, Ms. Pesin will fight in court for her client’s right to see their child or to protect a child from an ex-spouse that is a danger to the child. Ms. Pesin also assists clients with divorce, proving cohabitation to terminate alimony, child support, PFA, and third party visitation. Ms. Pesin has also represented clients on appeal to the Delaware Supreme Court. Ms. Pesin is Chair of the Family Law Section of the Delaware Bar Association. She has provided pro bono legal services through the Office of the Child Advocate and Delaware Volunteer Legal Services. Ms. Pesin was a judicial law clerk for the Honorable Alan N. Cooper and the Honorable Joelle P. Hitch at the Delaware Family Court prior to entering private law practice.